It’s women’s month and what better way to remind ourselves of our own strength and power than by reminding others of theirs. 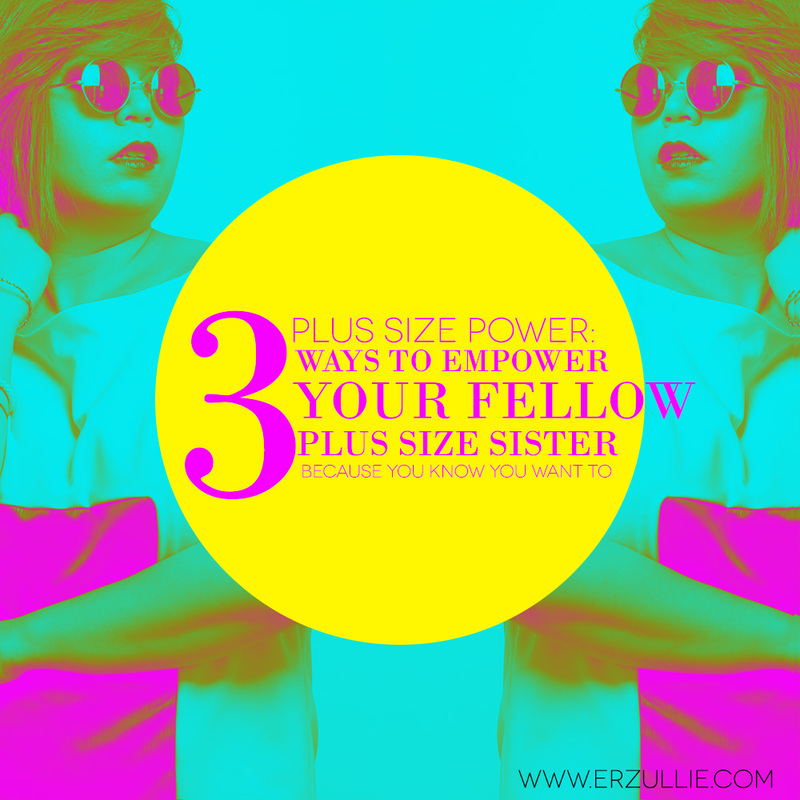 Check out 3 ways to empower your fellow plus size sister! Compliments are free and always warranted. Your fellow plus size sister don’t need to be feeling down before you give her some. Throw a random one today and see her flash that beautiful smile! Big or small, celebrate her success! Congratulate her via social media or even better --- personally! Not only will you feel great in the inside knowing that you have such a wonderful friend, but you also just boosted someone’s confidence. #3 Live by example: accept compliments! I would like to think that the norm of “putting yourself down when being given a compliment” is about to be over. Learn to accept a compliment. Say thank you when you are giving one and your fellow plus size sister would even be inspired to follow suit. How does this empower a plus size sister? 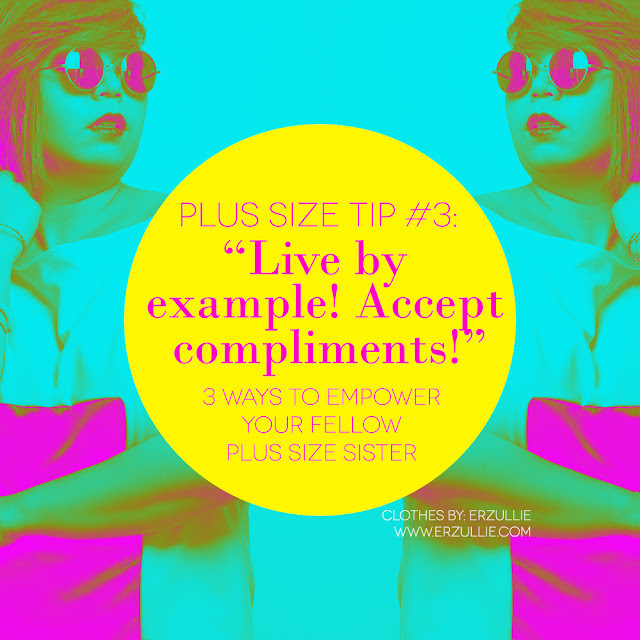 By living as an example that we do deserve the compliments given to us. Someone said you are beautiful --- yes you are! Someone said you are smart --- yes you are! Someone said you look great in that dress --- yes you are! By learning to accept compliments graciously, you also subtly teach other women around you to do the same thing. Accepting a compliment is not a bad thing. If not, it’s the most polite thing to do! The person gave the compliment for a reason. Don’t discredit them just cause!